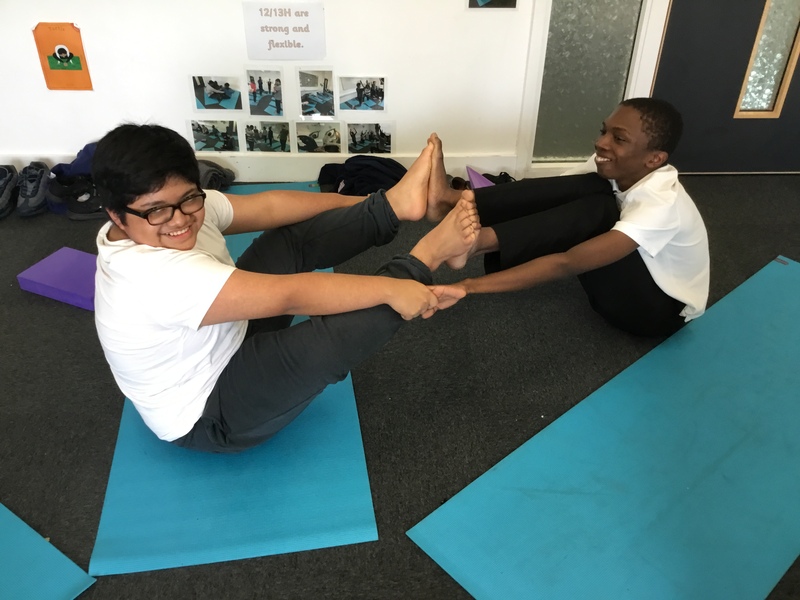 At Highshore, we are very serious about health and well-being. 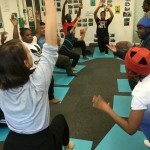 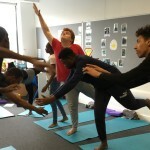 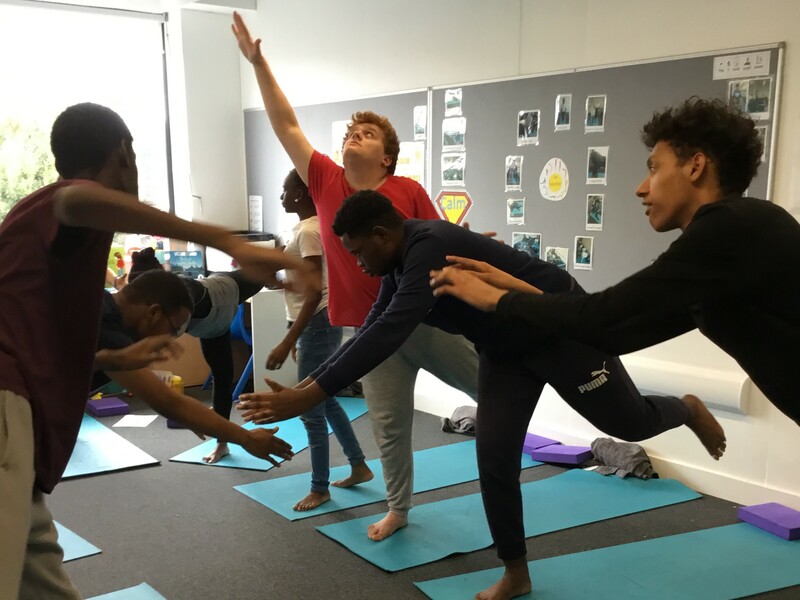 Pupils have weekly Yoga and Mindfulness lessons which help to improve physical and mental health. 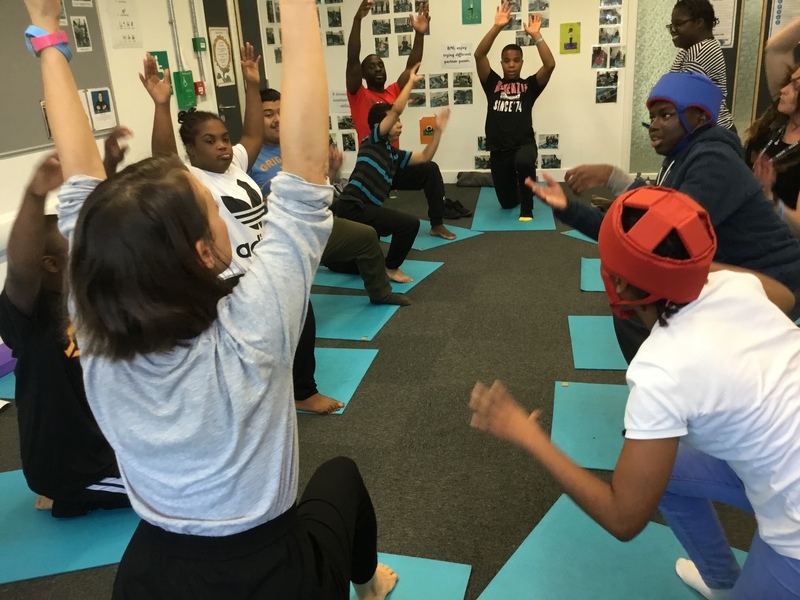 We want everyone to benefit from improved physical and mental health, so this section of the website will give you hints, tips and videos on how to keep your mind and body fit and strong! 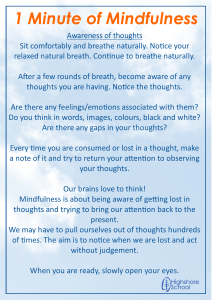 Highshore follows the MindUP™ programme. 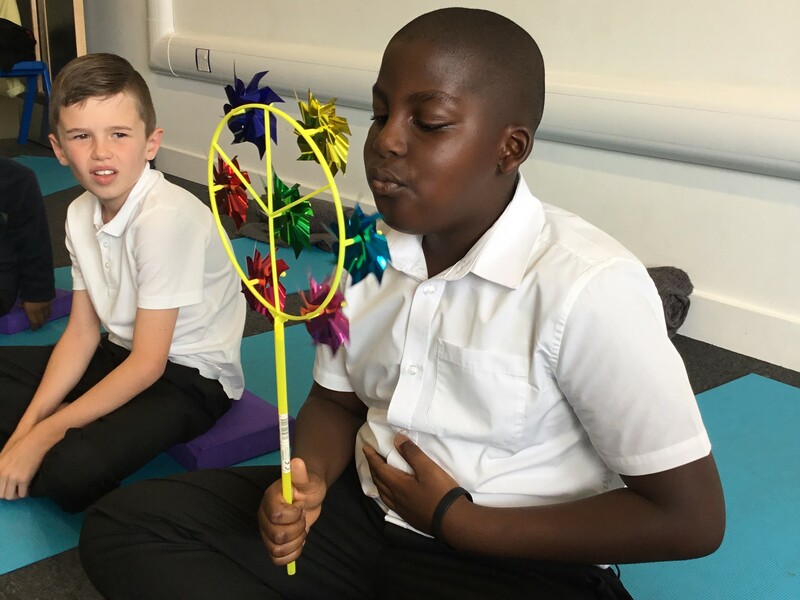 Students learn about the different parts of their brain and how it works as well and practicing daily routines such as the guided “Brain Break” breathing exercise or ‘Chime time’. 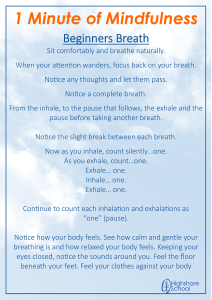 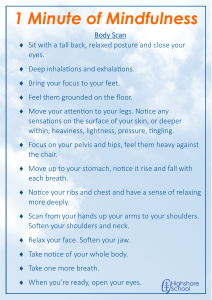 Students use their skills to help focus on the breath, mindful listening skills and mindful moving. 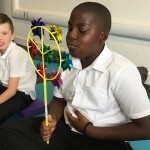 Research shows that by using these mindful strategies it will drive pupils’ positive behaviour, improves learning and increases empathy, optimism and compassion. 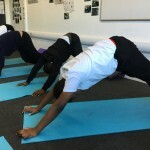 Every class at Highshore takes part in yoga lessons. 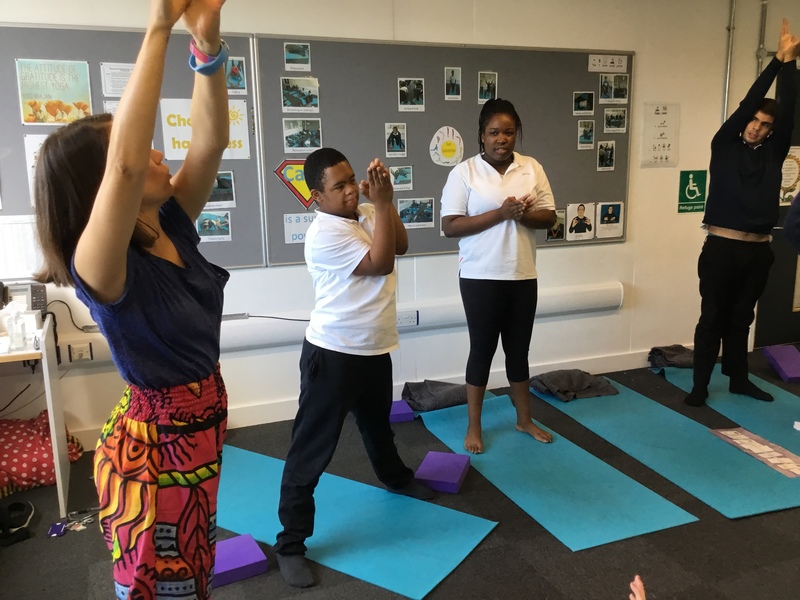 Pupils learn about different poses and how to safely transition between them. 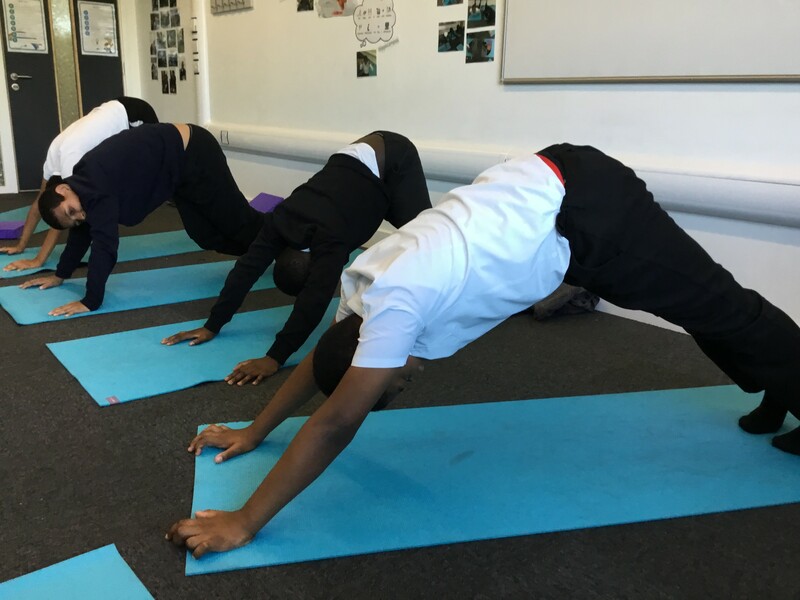 Through these activities pupils are developing core strength, balance, coordination and flexibility. 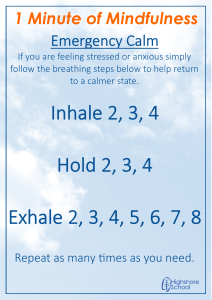 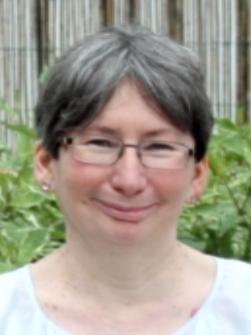 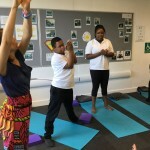 Each lesson will incorporate different breathing techniques to strengthen, energise and calm the nervous system. 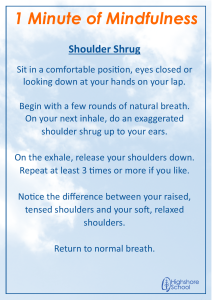 Choose a tab below and watch one of the videos or click the ‘Scripts’ tab to download a PDF to read later.